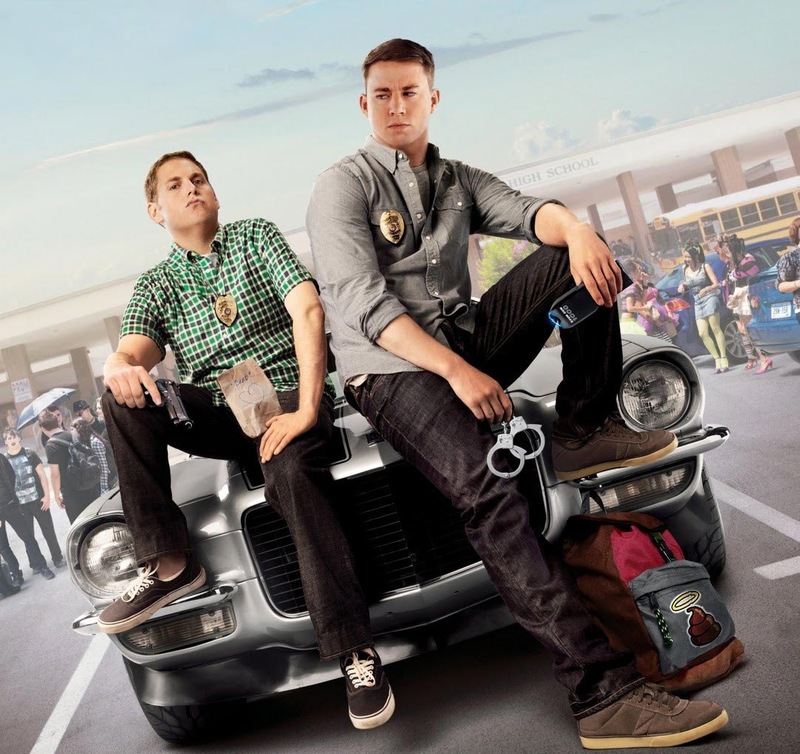 This entry was posted in Movie Reviews, Uncategorized and tagged 21 Jump Street, Brie Larson, Channing Tatum, Chris Miller, Cloudy with a Chance of Meatballs, Dave Franco, Eliza Coupe, fox, Johnny Simmons, jonah hill, Michael Bacall, Phil Lord, scott pilgrim vs the world, scrubs, Young Neil. Bookmark the permalink. Hill and Tatum are great together here and add a lot to this film’s comedy but it’s just the way it is all written that makes it even richer. It’s making fun of those high school comedy conventions but at the same time, is inventing it’s own as it goes on. Great review.